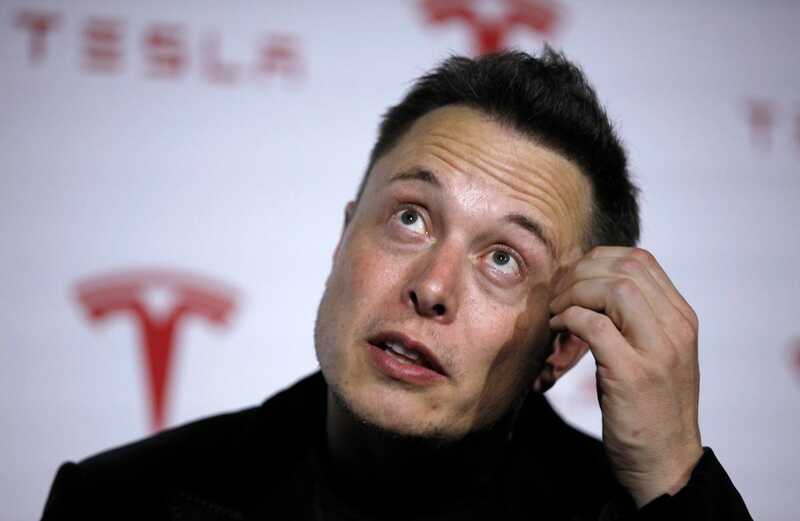 Tesla Motors Inc.’s (NASDAQ:TSLA) stock dropped nearly 7 percent to $190 in after-hours trading after CEO Elon Musk said at an industry event in Detroit on Tuesday afternoon that sales of the Model S in China were down in the fourth quarter of 2014. China, the world’s largest and fastest-growing auto market, is important to luxury carmakers in general and Tesla in particular as the maker of the Model S luxury electric car sees the country as an important part of its plans to deliver 500,000 cars a year by 2020. Musk said Chinese buyers are concerned that the company’s network of charging stations in China isn’t built-out enough. Musk’s comments, first reported by Dow Jones Newswires, came during the Automotive News World Congress event at the 2015 North American International Auto Show in Detroit. Joining leading auto industry executives, Musk’s comments come after General Motors unveiled its Chevrolet Bolt concept electric car the company says will be priced at $30,000 and have a 200-mile range. A key component to Tesla’s long-term success is the $35,000 Model 3 the company says will be released in 2017, the same year GM says the Bolt could be in the market. Nissan CEO Carlos Ghosn said last week in Japan that he expects the Nissan Leaf, the sub-$30,000 world’s best-selling electric car, to double its range in the near future, showing that leading automakers are progressing in their efforts to make more appealing electric cars. The Tesla Model S, a luxury electric car that starts at $71,000, has an industry leading range of up to 265 miles on a full charge. The race in the industry is between Tesla and leading major automakers to produce a lower-cost electric car with a traveling range long enough to allay consumer fears of running out of battery power. plans to deliver 500,000 cars a year by 2020?